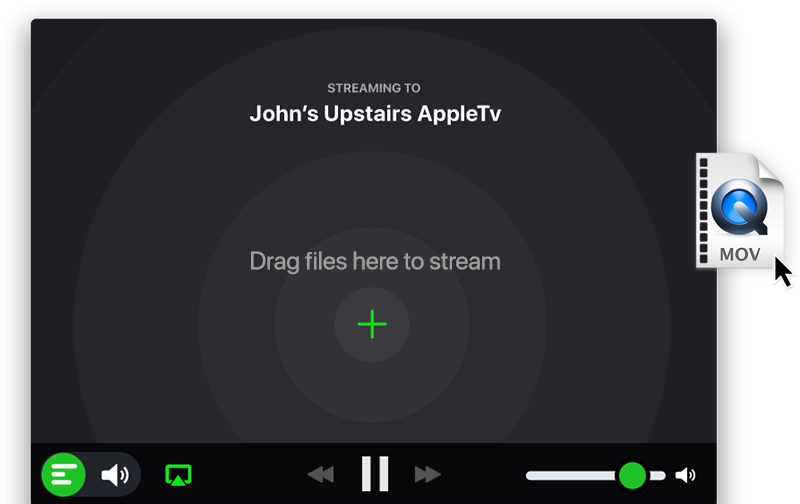 Stream a single file, or create a playlist and send it to any AirPlay- or Cast-enabled receiver. Don’t have the audio file? 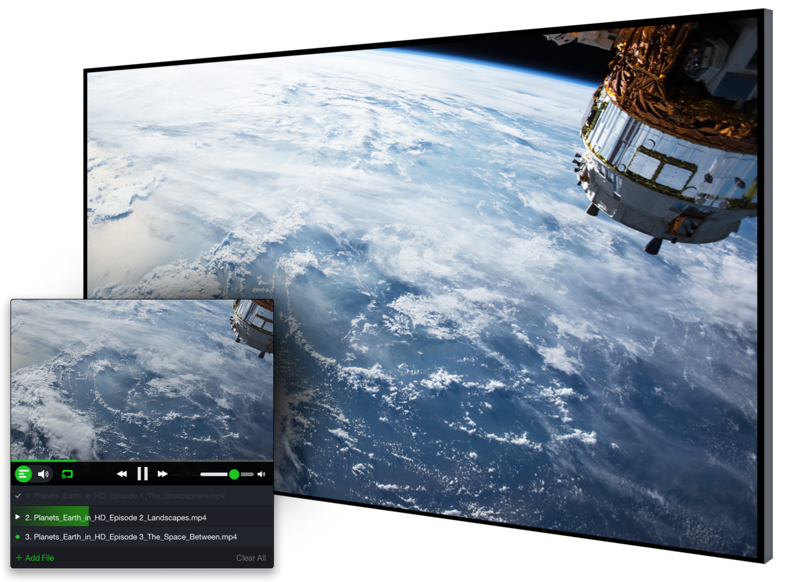 DropStream can also stream any system audio from your computer, so you can stream from services like Spotify, YouTube, iTunes and many more. Forget buying a new gadget just to watch your favorite shows. DropStream works with Apple TV, Chromecast and a ton of other AirPlay-audio enabled speaker systems.